Wolfgang Deep Gloss Paint Sealant 3.0 will alter your perceptions of paint sealants forever. The glossy, liquid-like shimmer enhances all types and colors of paint. No other synthetic wax or paint sealant gives your vehicle the gloss, the depth, and the protection of Wolfgang Deep Gloss Paint Sealant 3.0. Now with fortified polymer technology, Wolfgang Deep Gloss Paint Sealant 3.0 is simply the best paint sealant you'll ever use. 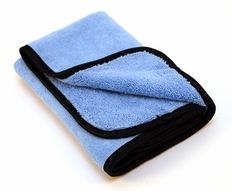 The entire Wolfgang Concours Series collection is built around this single product. Wolfgang Deep Gloss Paint Sealant 3.0 was developed in order to meet the demand for a paint protectant that captures the wet look of a carnauba wax but lasts longer. Immediately, we looked to the newest breed of crystalline "super" polymers being developed in Germany. German Super Polymers were the foundation of our original groundbreaking formula. With Wolfgang Deep Gloss Paint Sealant 3.0, we've taken our signature paint sealant to a whole new level. With the addition of a new breed of polymers, Wolfgang Deep Gloss Paint Sealant 3.0 offers more protection, gloss, and depth than ever before. We've absorbed the cost of implementing this new technology so Wolfgang Deep Gloss Paint Sealant 3.0 can remain an excellent value at the same price as the original formula. 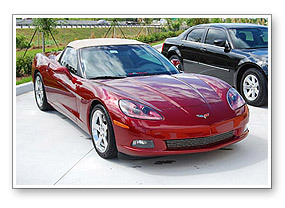 The network of slick super polymers increases the paint's "jetting factor". Jetting factor is another word for decreased surface tension. 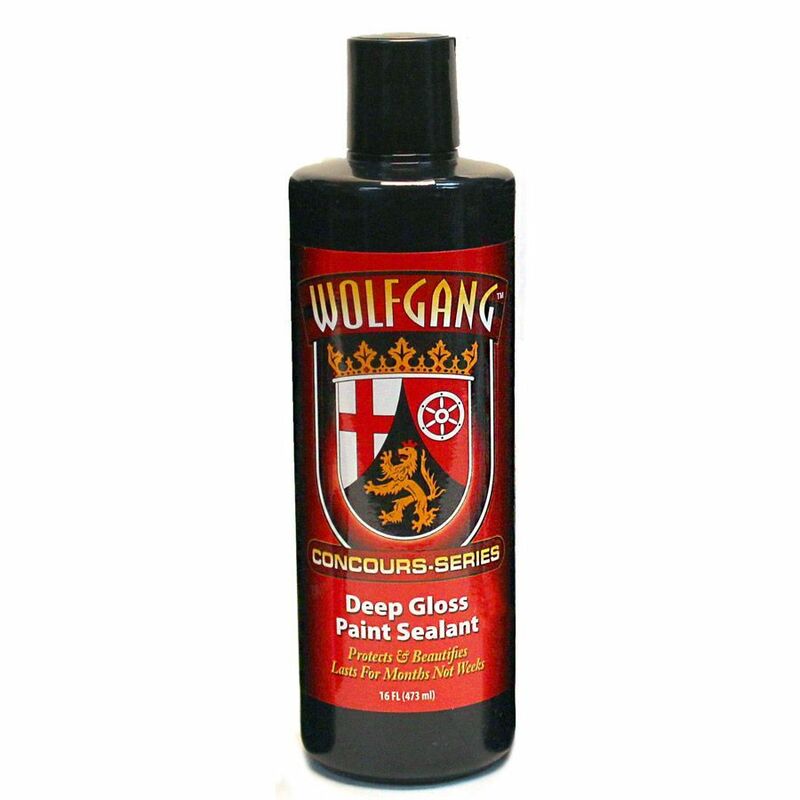 No other paint sealant matches Wolfgang's jetting factor. Regular washing with Wolfgang Auto Bathe will allow dirt to slide right off the paint. The look of Wolfgang Deep Gloss Paint Sealant 3.0 is similar to the shine of a carnauba wax but with a slicker, wetter surface gloss. The paint looks like a clear glossy coating was just poured over it. The paint rippleswith reflections and light bounces off every angle and curve. The crystal-like structure of the German Super Polymers yields an incredible, vivid shine - not a sterile, surface shine. The crystals refract light much like high-quality diamonds. Any color is enhanced by Wolfgang Deep Gloss Paint Sealant 3.0. Wolfgang Deep Gloss Paint Sealant 3.0 replicates the best qualities of carnauba wax – slickness and shine – but it has more than double the longevity of the average carnauba wax. Just a few drops will produce a show-stealing shine that withstands the elements, ultraviolet rays, infrared radiation, salt water, and environmental pollutants and armors your paint for months. 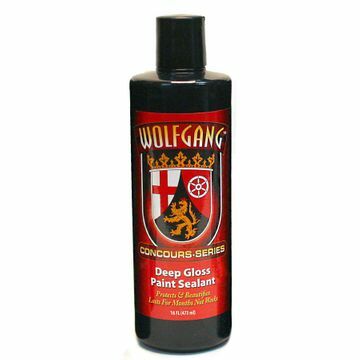 Plus, Wolfgang Deep Gloss Paint Sealant 3.0 is an excellent value. A little goes a long way. 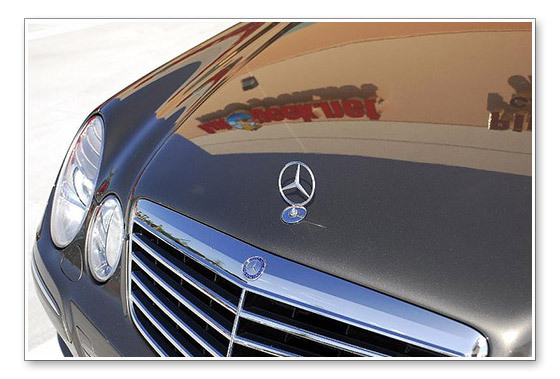 Wolfgang Deep Gloss Paint Sealant 3.0 was created to meet any car care challenge. It stands up to extreme temperatures, road salt, salty ocean air, ozone, and moisture. Apply it in hot, humid conditions – Wolfgang Deep Gloss Paint Sealant 3.0 will deliver a streak-free shine every time. 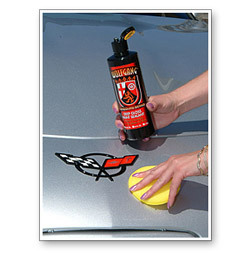 Apply it just before the onset of winter and your vehicle will be protected until spring! * If you like the layered look, first lay down a coat of Wolfgang Deep Gloss Paint Sealant 3.0. 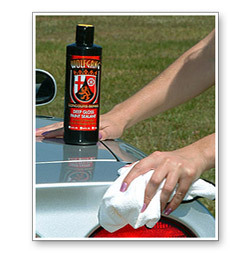 After it cures, apply a coat of Wolfgang Füzion Estate Wax to enjoy the benefits of both carnauba wax and polymers.